We expect all processed orders to be received within a maximum 10 working days. If you experience delays in receiving your order, please contact us immediately and we will help to confirm the status of your order. How can I use my PayPal account? We accept Credit and Debit cards, you can also checkout with your PayPal or Amazon account. 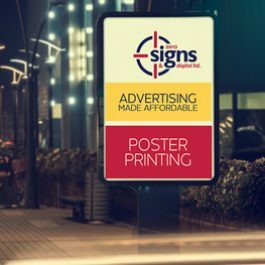 If you believe your order is damaged or not to description, we ask that you take a clear photo of the damage and email it with your order number and a description of the damage to ben@zerosigns.co.uk. At Zero Signs we use the latest code and computer wizardry to display this website. Some functions may not be supported in outdated browsers; if you are experiencing difficulties please upgrade your browser to the latest version. We recommend using Google Chrome as your main browser, this can be downloaded here. 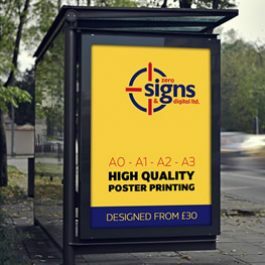 Based in Crewe, Zero Signs & Digital Ltd is at the forefront of the signage industry, producing everything from labels, T-shirts and small plaques, right up to large banners, full colour vehicle graphics, truck trailers and shop fascias. No matter what type of signage you require, we aim to facilitate, ensuring the highest quality standards and products at all times.